@trex97 is on Carousell - Follow to stay updated! 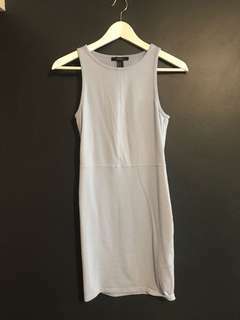 Forever 21 baby blue body con dress in size Medium. 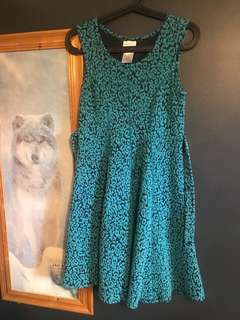 Really cute, worn once. 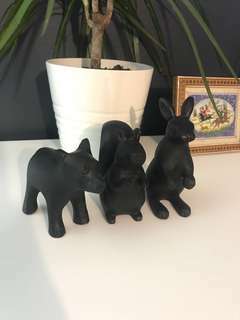 A trio of ceramic figurines- a bunny, a squirrel and a bear. 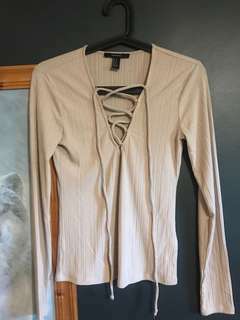 This is a size Medium taupe/tan coloured long sleeve with a lace-up low cut front. Very soft material. Only worn once. Bought for around 40$. Lightly used. 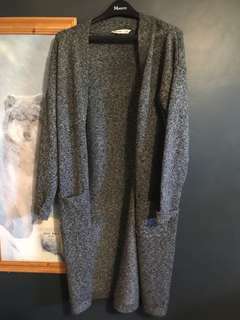 It’s a size large but it’s nicer that way because it’s very flowy and fits nicely, almost like a duster coat. It also has pockets!! Purchased from Bikini Village for a trip to Cuba. Never used, however the tags were removed. It’s a size Medium. A very comfortable A line dress with attached sashes. Fits S/M. Stretchy material. Barely worn-don’t have a need for them. 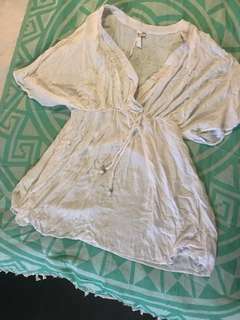 Size Medium from old navy. 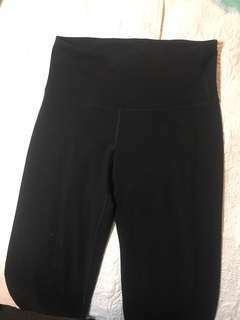 They are an extremely comfortable and very simple pair of high waisted leggings that are great for any activity. They puppies are aching to be worn! 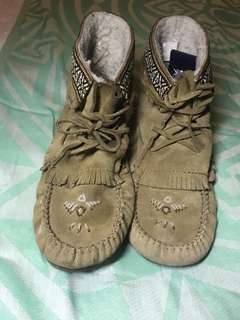 Dangerously comfortable size 9 moccasins, they go from grocery getter to campfire cosy to bedtime slipper effortlessly! I already have another pair, so these guys need some lovin! 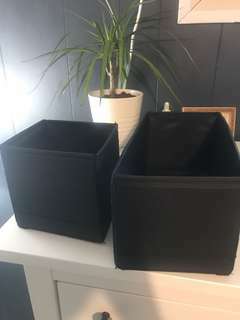 Barely used storage organizers, folds up conveniently. Great for sorting socks and such. 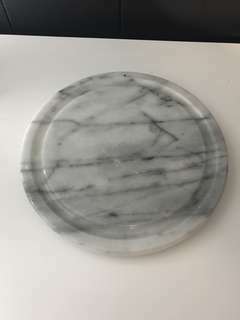 This is a unique 1960s flower pot base that was my Grandmothers. She loved them and handed down quite a few of them so I am selling one. Great for displaying perfumes, makeup, plants and anything else ! 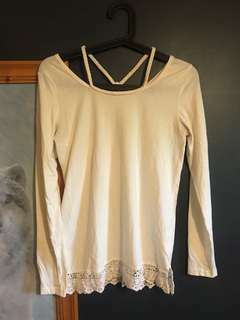 This is a very unique, white long sleeve shirt from The Emporium. It has a braided strappy design on the shoulders and lace hemmed around the bottom. Fits Small. 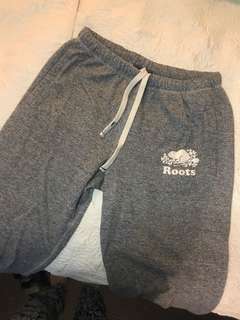 Lightly used pair of salt and pepper sweatpants from Roots. It’s a size small but they fit me comfortably and I am a size Medium. 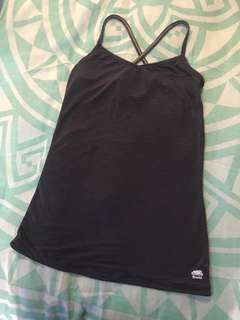 This Roots XS strappy workout top is very lightweight. Great for hot days or gym workouts. Used maybe two pumps- didn’t agree with my skin. 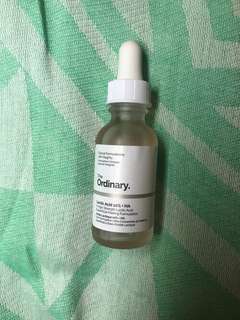 7/8 at least in bottle. 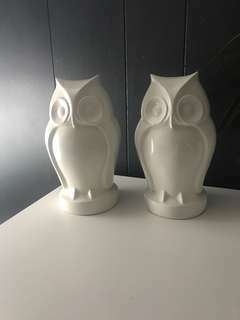 A pair of unique, sassy looking white owl bookends. Looks great by themselves or with a few of your favourites propped up in between. Weighted well, never had a problem with them tipping over. 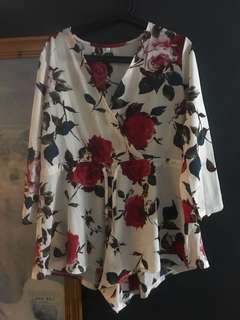 Brand new rose romper, size large. Never had a chance to wear. 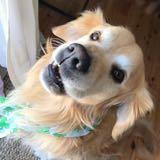 Very flowy.